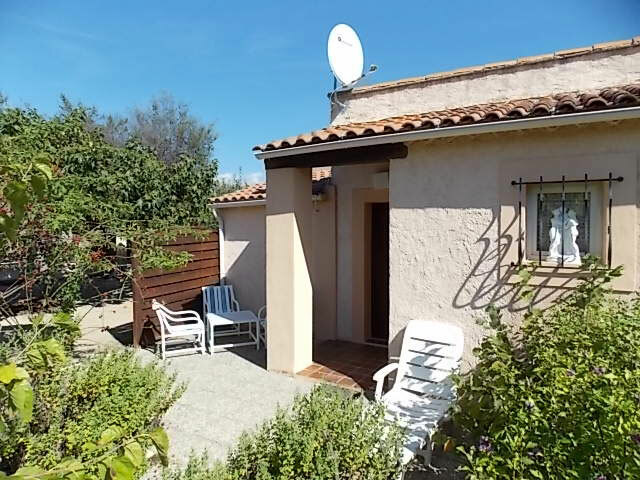 Are you looking for a house rental with swimming pool, a hotel service / bed and breakfast, independent and quiet holiday rentals in the Var? 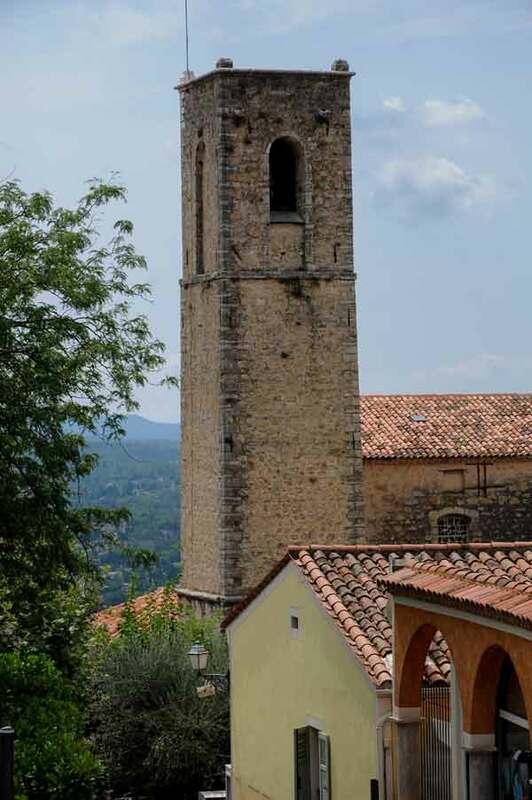 As a couple, family or group, Le Domaine de la Bégude offers vacation rentals in apartments, houses and villas in Fayence in the Var, near the Lac Saint-Cassien and the beaches of Frejus and Saint Raphael. 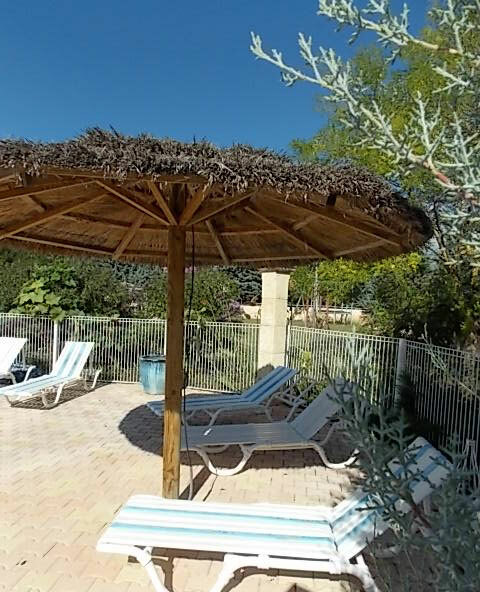 The Domaine de la Bégude Holidays Village and Hotel offers you holidays rentals in Fayence in the Var. 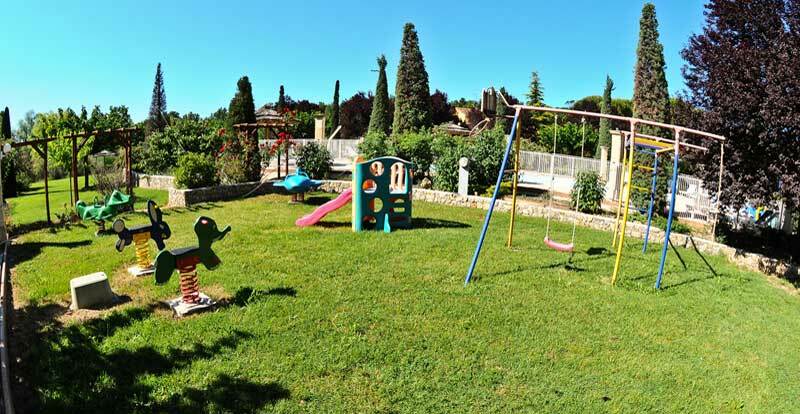 In a 3 hectares green landscape, as couple, family or group, you will enjoy our holidays village, with numerous facilities not far from the large swimming pool surrounded by sun loungers, chairs, tables and umbrellas. 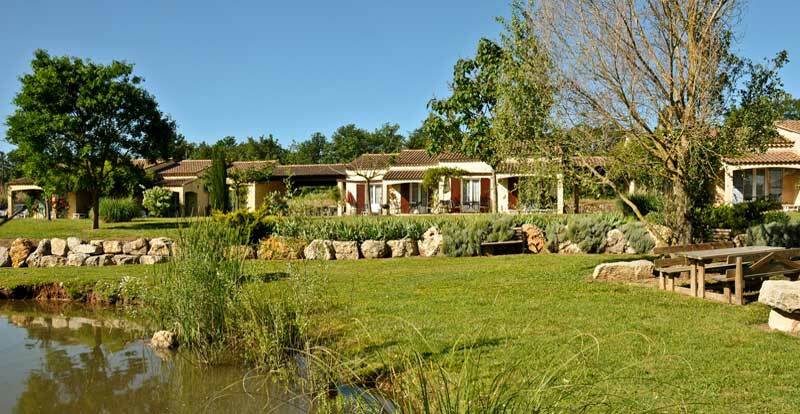 They will love to be by the pond and discover the surrounding nature. 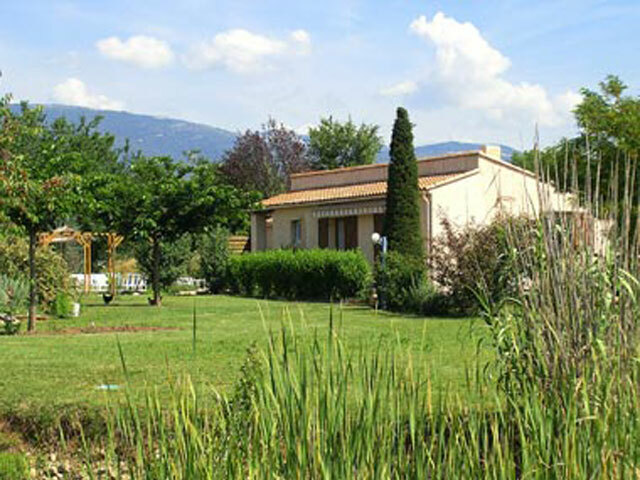 To relax you will enjoy the park, the shaded petanque field, the swimming pool. 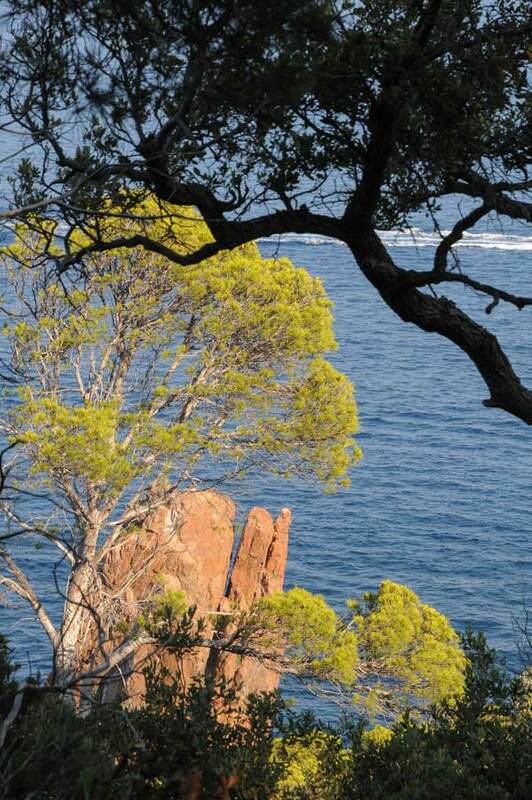 You will appreciate the calm and the quietness of our holidays rentals for a wilderness vacation. 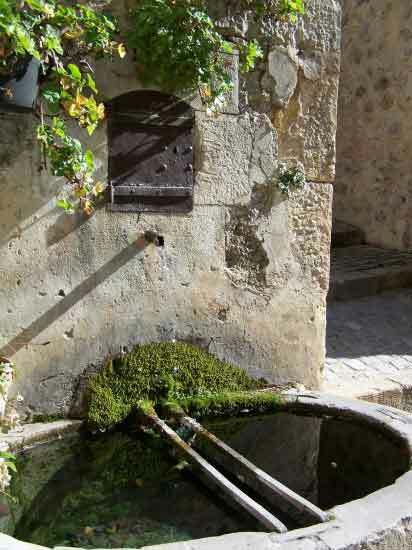 The Domaine de la Bégude is just 5 minutes away by car from the center of Fayence. 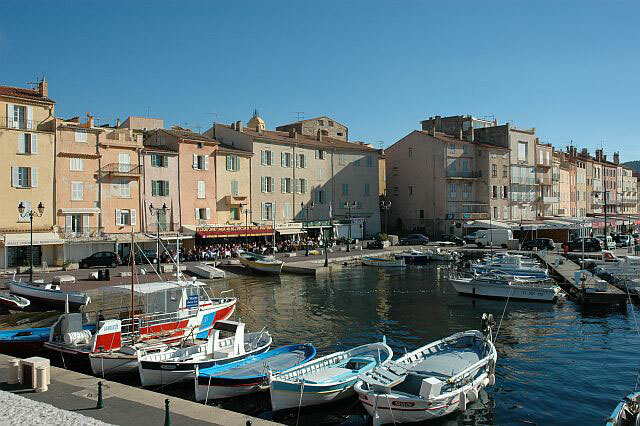 You will find there all the shop you need to do your shopping: supermarket, typical shop, wood fire bakery. 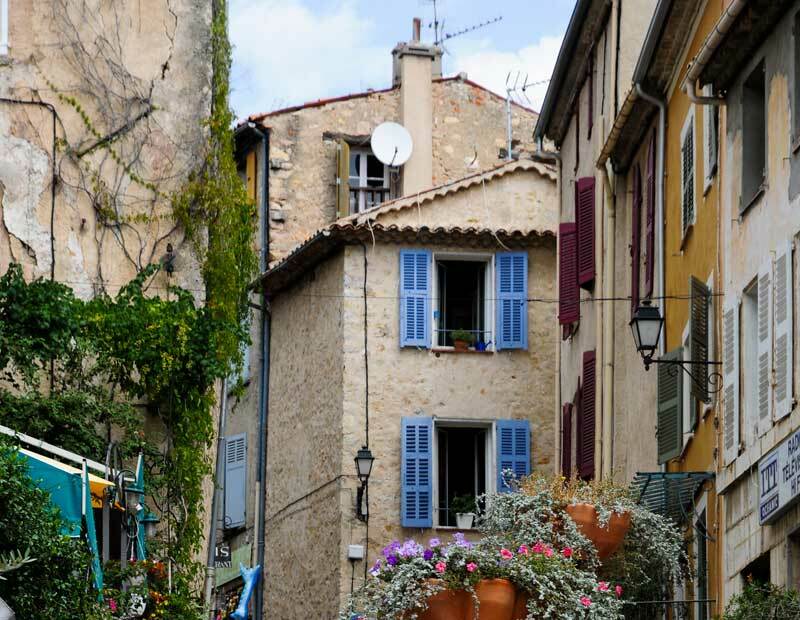 Book now your next holiday in Fayence in the Var in the South of France! 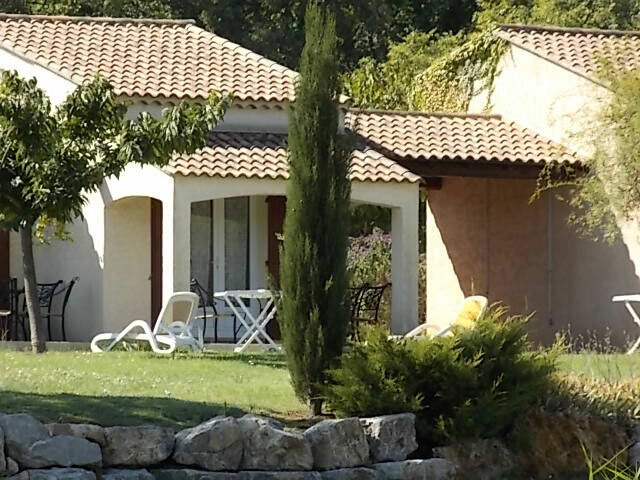 Near the holidays cottages in Fayence, you will find a golf course, several riding schools, tennis courts, fishing, hiking and mountain biking and numerous mountain and water activities (climbing, rafting, paragliding ...). 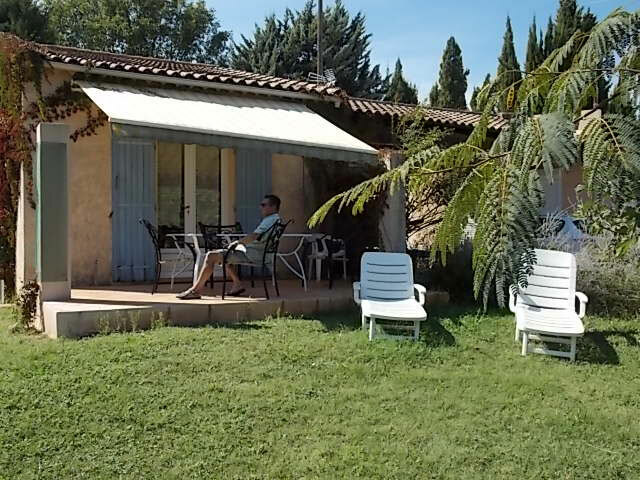 You can also have you first flying lesson in Fayence internationally known for its gliding! 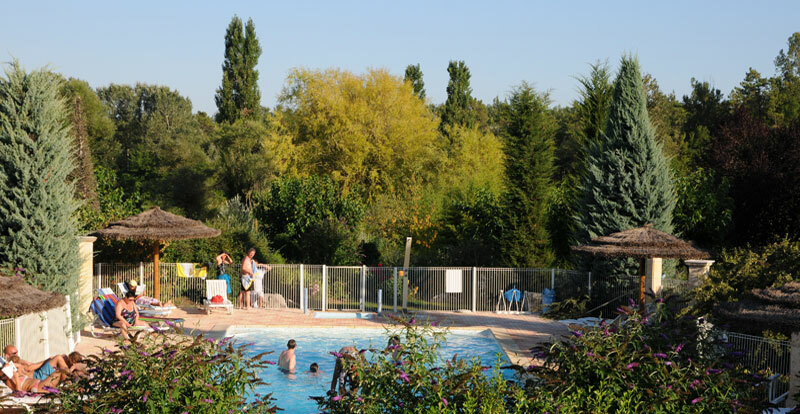 In the lake of Saint Cassien, all the family will enjoy, the water park with slides, pedal boats, canoeing, kayaking. 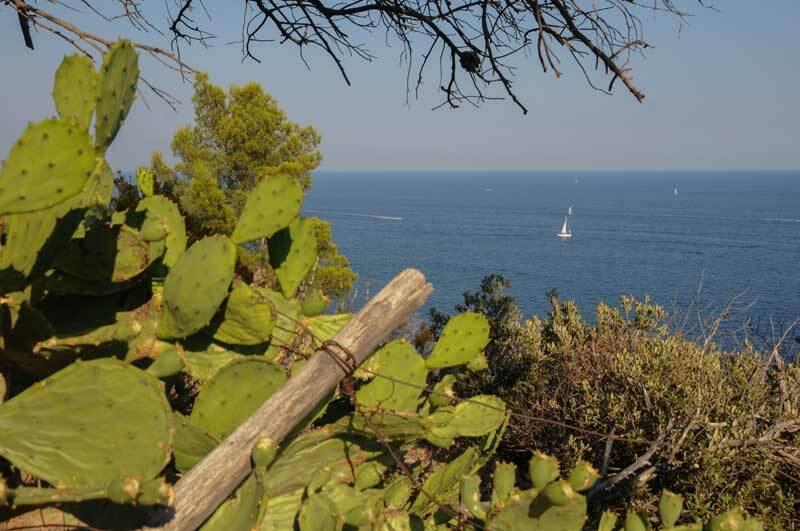 The adventure park in the trees, walking or cycling by the lake, birdwatching in the reserve. 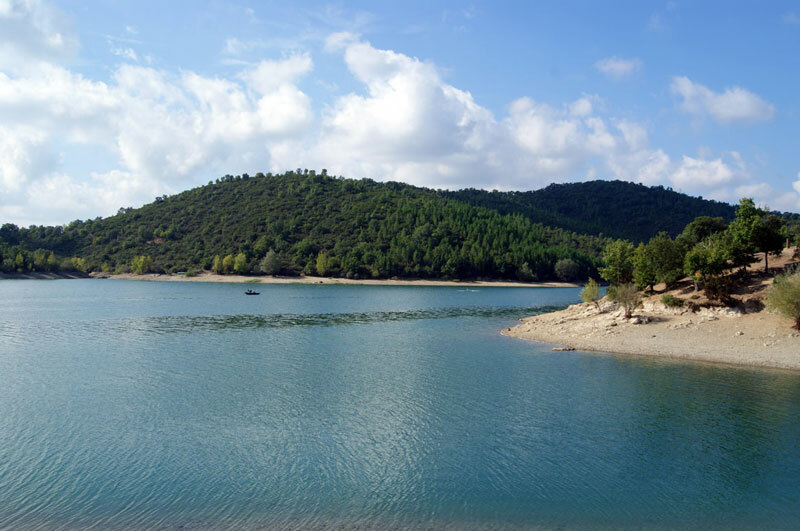 The Meaulx lake is ideal for fishing. 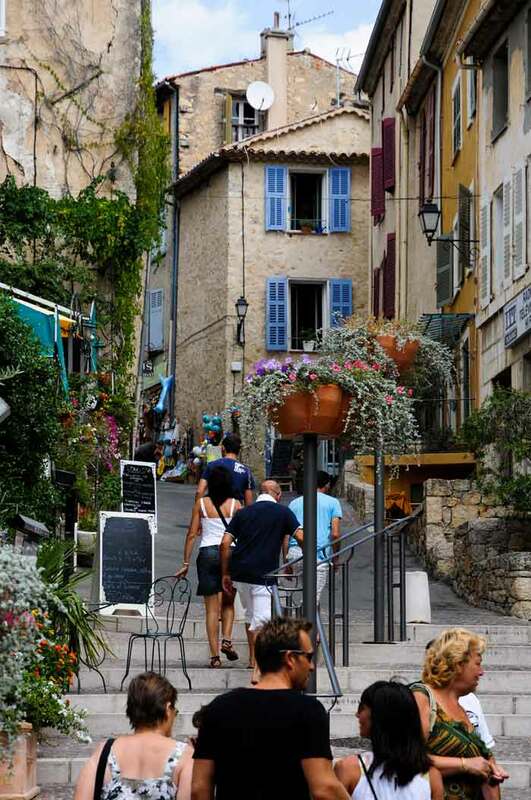 You can also make an excursion to the Gorges du Verdon 70km away. 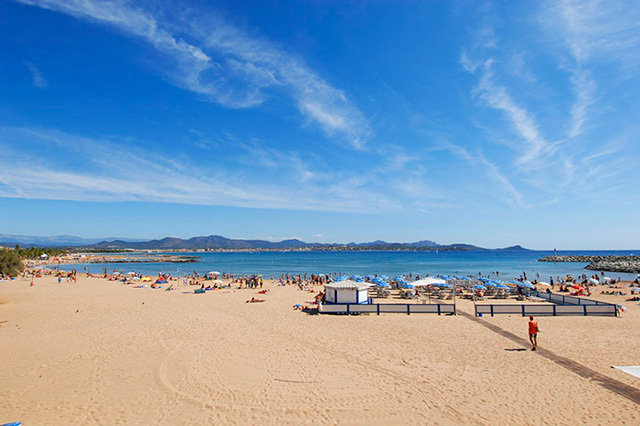 In Fréjus you can go to the zoo, to the Aqualand or the beach. 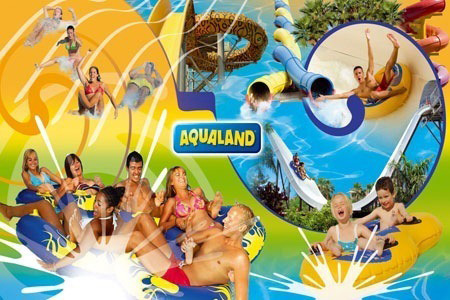 Close to the beautiful sandy beaches of the Var in the French Riviera, you will find many amusement, like water parks and other parks for children. 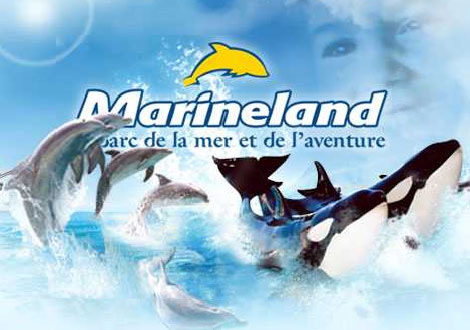 A little further out in the Alpes Maritime in Antibes, you can spend the day in the Marinland delfinarium with dolphins, orcas, cetaceans.